I am not a skin care kinda gal. I don't use toners, or expensive lotions, nor do I ever wash my face with soap. 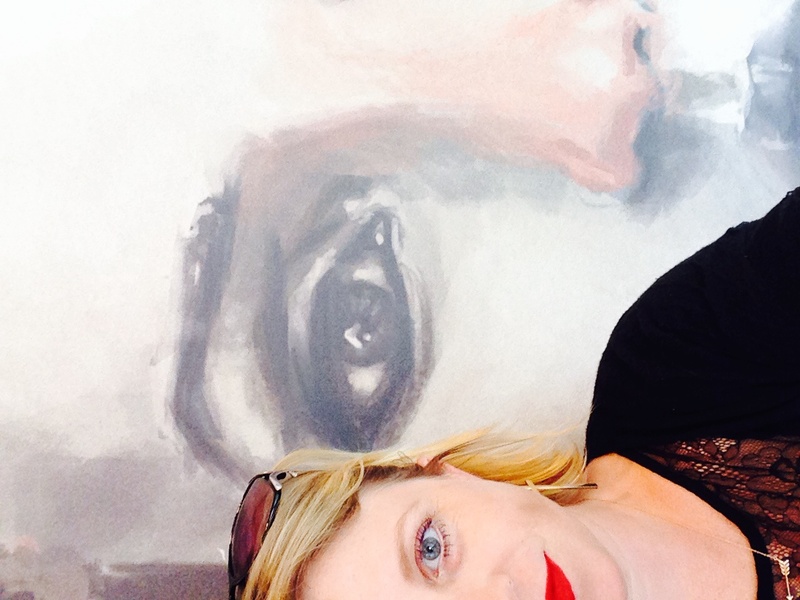 I am a simple girl when it comes to my face and for 35 years this simplicity has worked for me. My skin is a perfect balance of normal and I never break out. Like never. 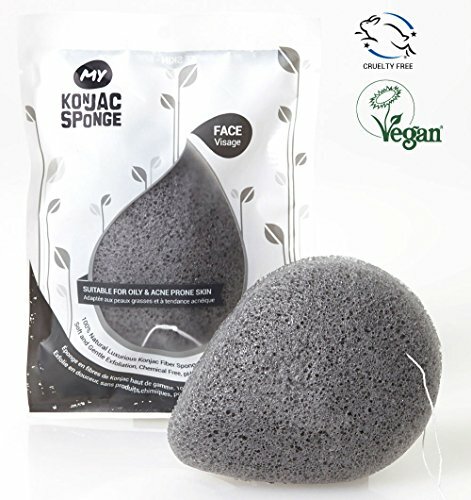 I have always believed less is better when it comes to your face and although my regimen consists of water and apricot oil, I have recently added a Konjac facial sponge to the mix. The Konjac Potato or Konnyaku is a perennial plant native to Asia, and can be found growing wild at very high altitudes. A totally natural food source, Konjac is 97% water, rich in mineral goodness and low in calories. Naturally alkaline, Konjac is pH neutral which leaves skin perfectly balanced. I like the way the Konjac sponge leaves my skin feeling after. Usually when I rinse my face with water before I apply apricot oil, my skin feels a wee bit dry. When I use the Konjac sponge my skin feels soft and pliable and when I apply the apricot oil my skin absorbs it immediately. I have only been using it a month and I really like it as a new addition to my facial regimen. I am a huge fan of nail art. 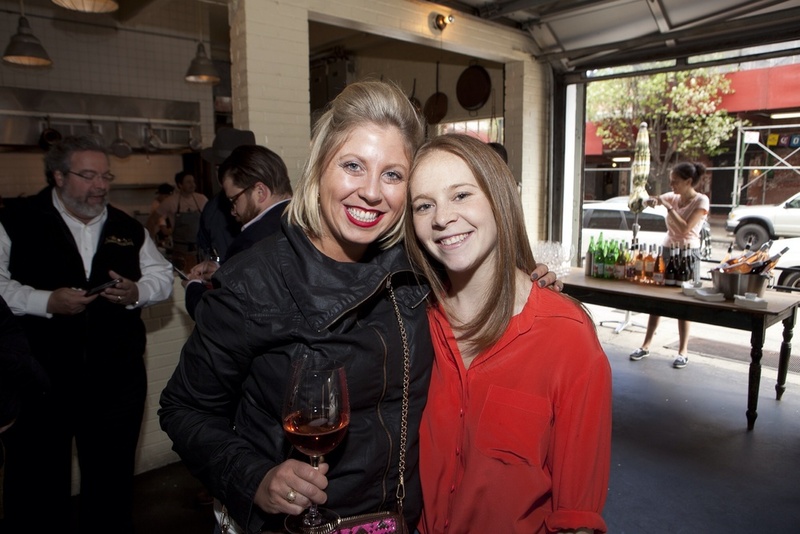 I first became aware of the trend when I met a girl name Mayay Apple on a visit to LA in 2012. Mayay did my nails in my hotel room and hand drew our restaurants logos on my nails to celebrate a special dinner the chef was doing in California that night. Turned out Mayay was not only my nail artist but also nail artist of Miley Cyrus, Rebecca Prince, and Busy Phillips. Can you say 6 degrees? When I came home to Cleveland I searched long and hard for someone as good as Mayay. It took me nearly 2 years but I have finally found someone! Her name is Jessica and she works at Tease Hair & Body Parlor. She is the best (and ONLY) nail artist in Cleveland. Check out her work on her Instagram and if you are in the mood for some funky or beautiful painted nails be sure to give her a ring. When it comes to my face I am a product virgin. I don't do soaps or cleanser. Toners are not in my vocab. For years people have been telling me to implement a sysytem for my face care regime, but so far I think my system of au natural works pretty great. I don't break out, my skin is smooth and soft, and you couldn't find any shine even if you put me under a microscope. I like my skin regiment. It's easy, quick, and fits my lifestyle. I wash my face with water, I use apricot oil as a moisturizer. One and done. But sometimes my simple regime needs a push. 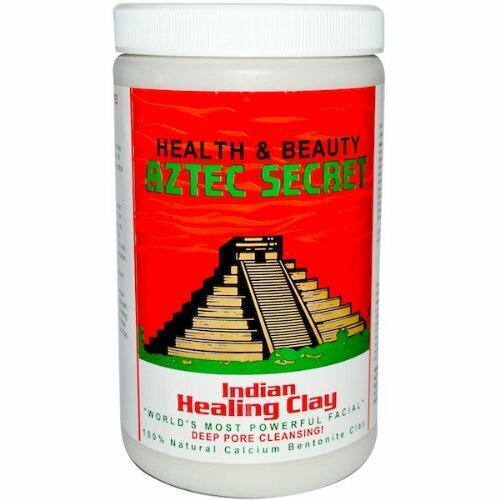 Recently I read about Calcium Bentonite Clay, a unique clay due to its ability to produce an “electrical charge” when hydrated. Upon contact with fluid, its electrical components change, giving it the ability to absorb toxins. Bentonite is known for its ability to absorb and remove toxins, heavy metals, impurities, and chemicals. In other words, when mixed with water and applied to your skin it acts as a sponge, absorbing toxins and impurities that live there. It's rad and it makes your skin feel like a zillion bucks! Have you ever used Bentonite Clay for anything other than a face mask? I love me some red lips. These are my faves. For the Chef's birthday I made him a beard oil from a bunch of different oils and aromatic spices. It ended being really awesome and he loved it! It just so happened that I ran out of face cream at the same time. I had some leftover apricot oil so I decided use it as a substitute for my face cream. I put on every morning and night and my skin has never been better. It's not oily or dry and it could just be wishful thinking but I feel like it's making some of my happy lines disappear. 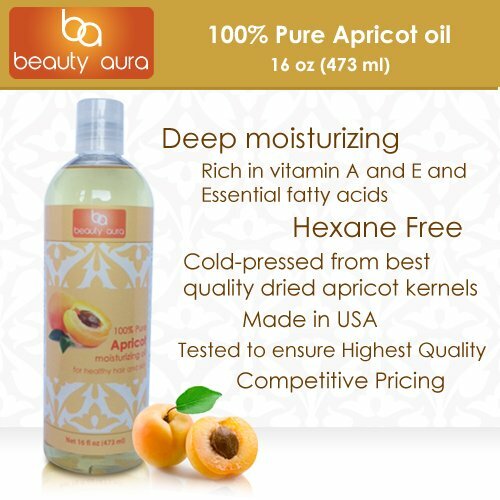 Apricot oil is known to be well absorbed into skin without leaving a greasy residue, and can also be used on hair and nails. Apricot oil is my new jam. It costs way less than face creams and it contains ZERO chemicals. I think I have officially converted to face oil.